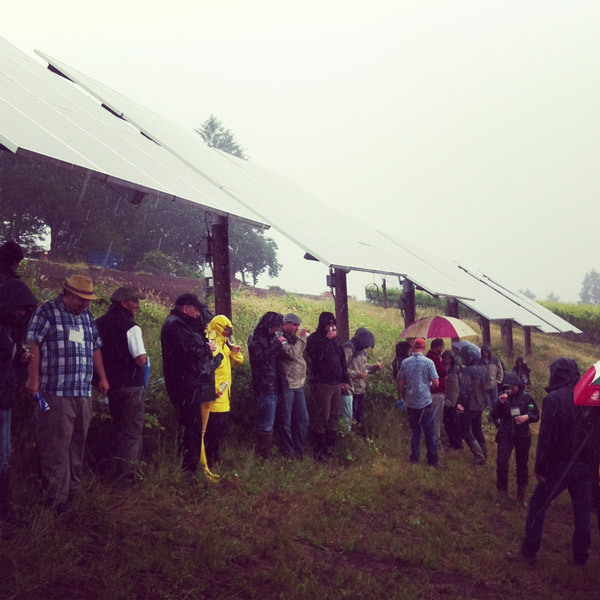 Pinot Camp 2013 – Eric Taylor Goes to Oregon! 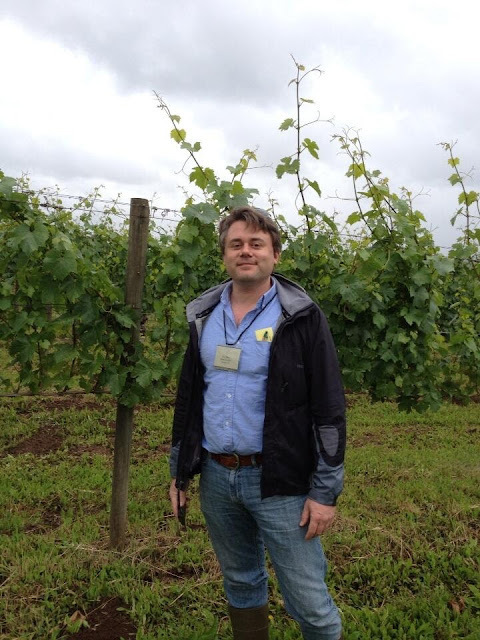 A few weeks ago we sent Eric Taylor, General Manager at Bottles, to Pinot Camp in Oregon. Oregon Pinot Camp is a three day immersion into the Oregon wine world. He had a blast and took amazing photos (and we got a week of peace & quiet). Check out our video and more photos below! First day at the Argyle Winery in Dundee, Oregon. Along with producing the classic Oregon Pinot Noir, Argyle winemakers also produce delicious Chardonnays and sparkling wines. Lena, the 100-year old ghost that haunts the Argyle farmhouse, which doubles as a tasting room for guests! 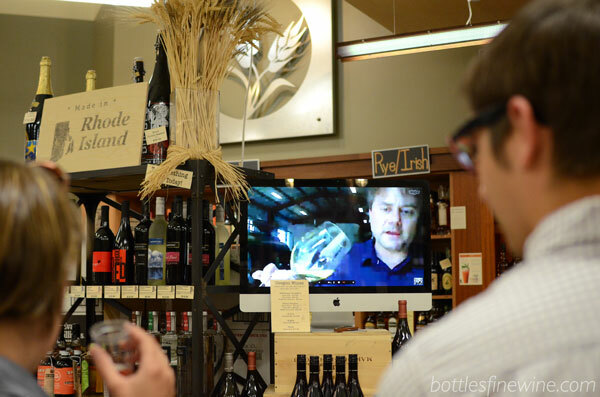 Eric attended and video chatted the store* from the Oregon Chardonnay Alliance (ORCA) Crab & Chardonnay Picnic. *We have wine tastings every Saturday, so stop by and try! The first day of Pinot Camp workshops started in Elk Cove Vineyards with a walk through the valley and a history of the Oregon wine industry and Pinot Noir. 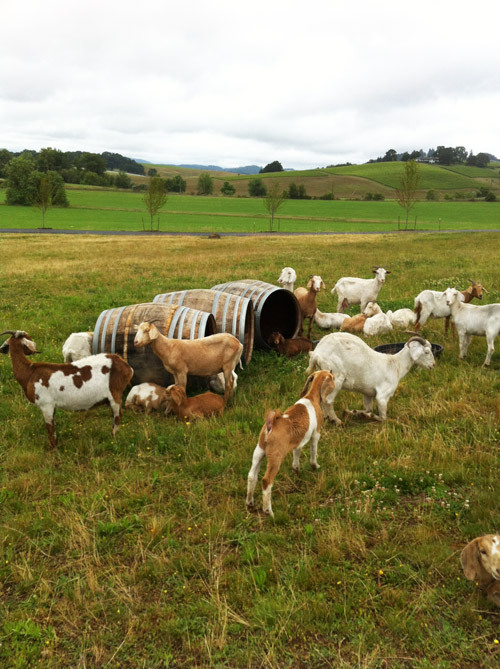 Goats roam around the vineyards and help keep the weeds and grass at bay. He also attended a grape growing workshop where he learned about all of the manual labor that goes into producing quality grapes. Above are the original Pinot Noir vines planted in Oregon from 1966 — still alive and kicking today! Campers had a really interesting “Soil Into Wine” tasting with 6 different wines from the 3 types of soil in Willamette Valley: Volcanic, Marine Sedimentary, and Windblown. Each soil type leads to a different tasting Pinot Noir. 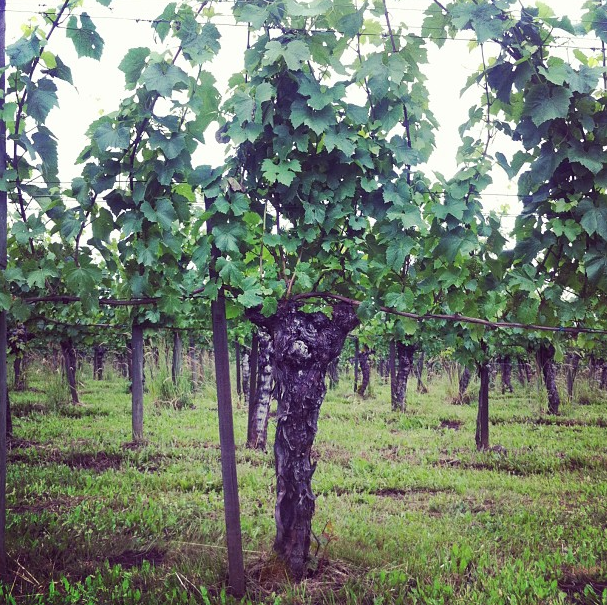 Volcanic soil creates softer, more tannic wines with high-toned fruit aromas. Pinot from Marine Sedimentary soils are earthier with heavier tannins and darker fruit tones. Windblown soil (which is most common in the region) creates mixed berry, cedar and exotic spice flavor with a rounded tannin structure. An example of Volcanic soil lead by winemaker Alex Sokol Blosser. Campers tried oak aged wine and talked about closures; the cork versus screw cap debate. To test which was better, they tasted the same wine from 2005 – one corked and the other screw capped. Eric was shocked to find out that they were exactly the same, with hardly any difference! On the last evening, Pinot Campers were treated to a traditional northwestern style Alderwood Salmon Bake at Stoller Vineyards. Salmon is splayed out on wood frames so it will slow roast evenly over a large outdoor fire. It takes approximately one hour to bake completely, but is the tastiest, most unique flavored salmon around! 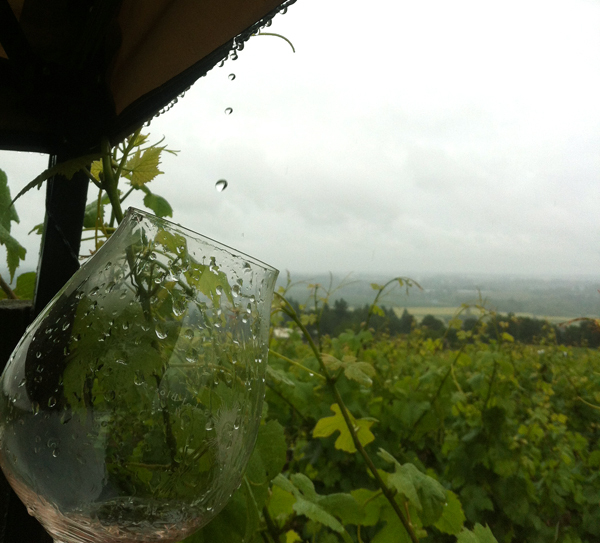 Of course we experience lots of rain, or “liquid sunshine” as it’s called in Willamette Valley. Luckily Eric had his boots ready! It was a truly enlightening experience! The wines were extraordinarily great throughout the region. The comradery and spirit of all the wineries was amazing. We will forever be a fan of Oregon wines! Visit our wine store in Providence for a great selection of Oregon wines! 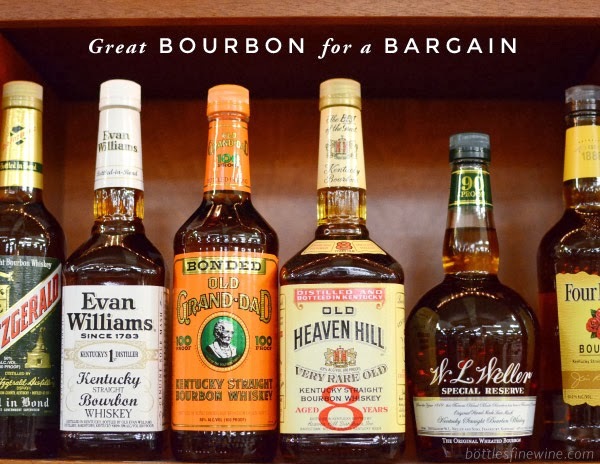 This entry was posted in Learn About Wine and tagged brands, oregon wine, providence, ri, wine store on July 24, 2013 by bottlesfinewine.